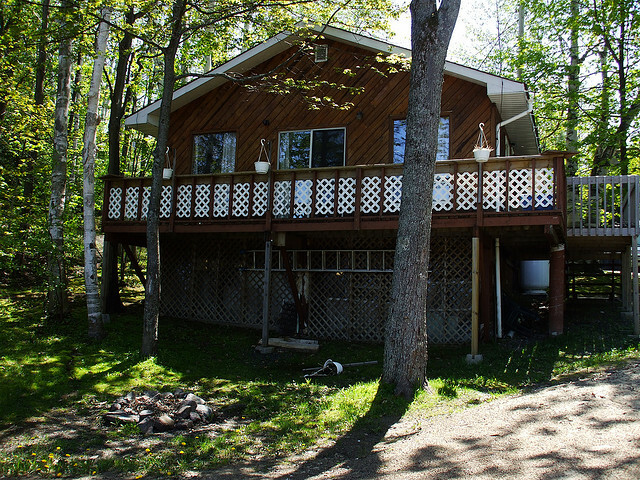 Our Cottages, located in picturesque Otter Lake just outside Parry Sound, Ontario are guaranteed to provide you with a comfortable, relaxing, enjoyable cottage experience. Click on one of the Cottages to view more details! A good way to celebrate, a good way to party. Join us on the shores of Georgian Bay for great concerts!. 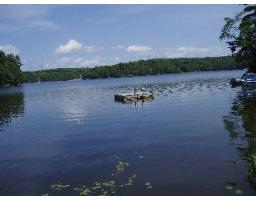 Our cottages and trailer park are located on a secluded area of Otter Lake, providing for an intimate camping or cottaging experience. Enjoy our private wooded trails and our clean, secluded sandy beach. Whether you are looking for a spot for your Trailer or wanting to rent one of our cozy cottages, the fabulous Ontario outdoors is literally at your doorstep! Please take a moment to view our photo montage video to the right. To view individual photos of each of the cottages, the trailer park or the amenities on-site, please click any of the images below. We trust you'll love what you see, and look forward to giving you the opportunity to view our resort in person! 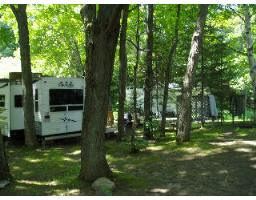 Click on the image above to view images of our Trailer Park nestled amongst silver birch and evergreens. Click on the image above to view our serene, private sandy beach and woodland grounds.